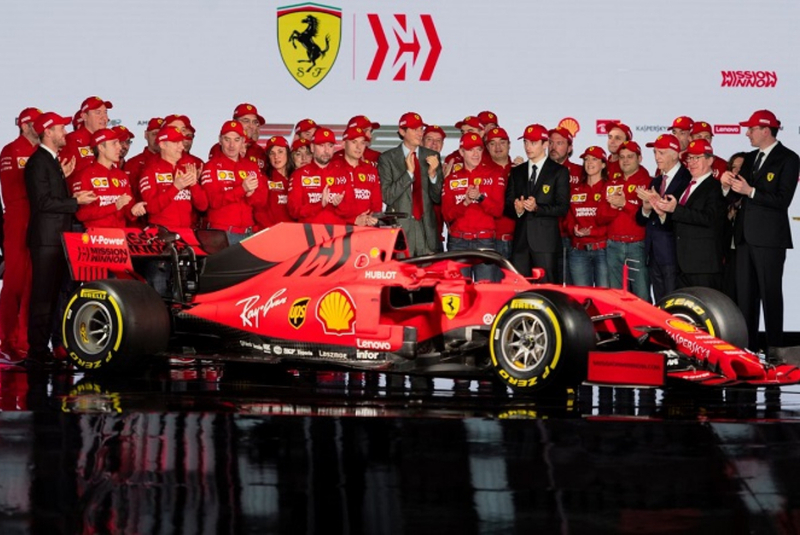 Ferrari’s capitulation of the 2019 drivers’ and constructors championships is going to be an absolute doozy, everyone has concluded. 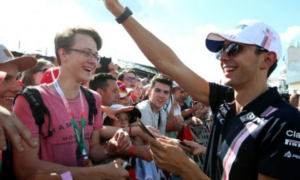 The Italian marque’s preponderance at pre-season Barcelona testing has made it favourite to piss both titles up the wall and it’s just a question of when. “It’s sure to be a behind the sofa, eye-gouging embarrassment master class,” he added. Apart from all the other times, 1991 remains peak Scuderia cataclysm when prior to the opening race in Phoenix, the Italian marque annihilated track records across Europe before annihilating itself over the remainder of the season once the car revealed itself to be a truck. But a beautiful red truck that nobody – not even a 3-time F1 champion – could call a truck, otherwise you’re fired. 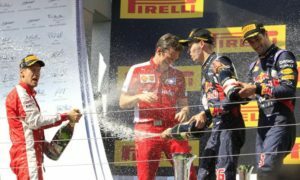 The team had come close to winning its first driver’s title in over a decade only the previous year and ended up sacking it’s lead driver before the final race. Not that history repeats itself or anything. “Whatever happens I’m very much looking forward to only being able to see it through the cracks in my fingers,” he added.